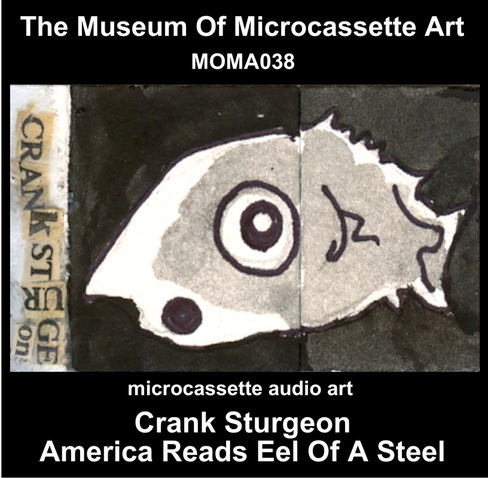 My buddy Crank Sturgeon had me crackin' up so bad as I was transcribing his tape to digital - in addition to the requisi(d)(t)ual gliboglossoglitcholalia and pause button blurpage one has come to disexpect from Cranky tapeages, one is treated to Sturgified acoustic guitar country blues! - but what country exactly and which hue of blue ain't altogether certain! 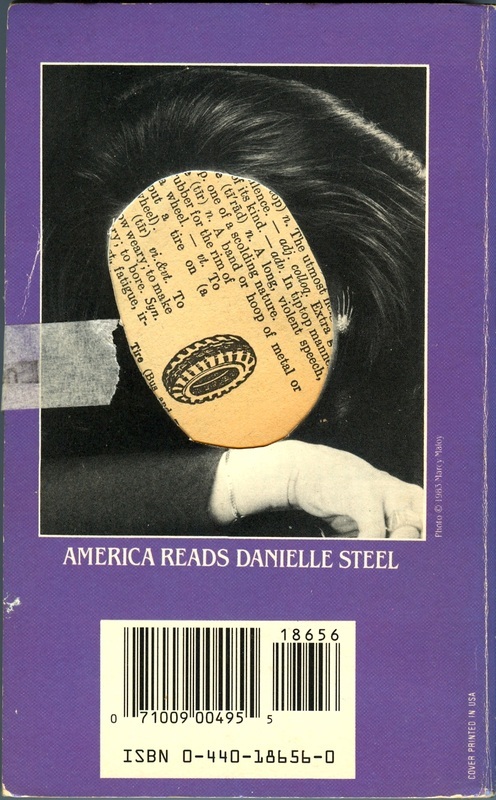 plus there's "I'm not stoned officer" and "bizzy-fukkin-doin'-it" - laugh, cry, whatev, but meet me at the hotel for our secret tryst, won't you my lust?